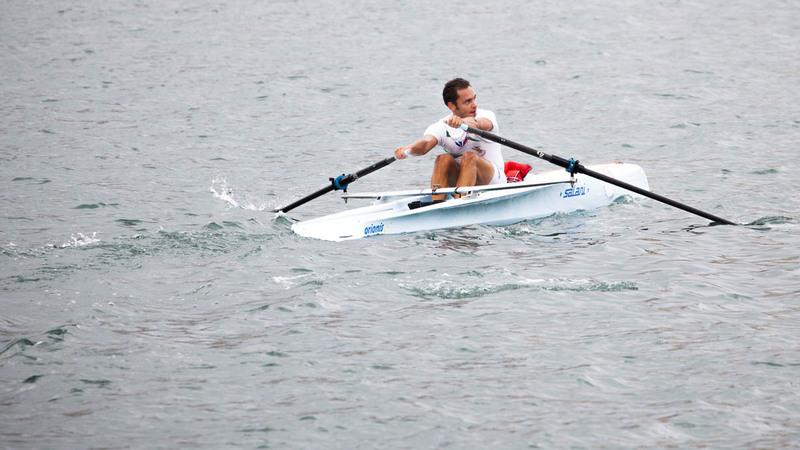 As usual Salani expands tecnology borderlines in rowing world as it has been doing many times in the past. 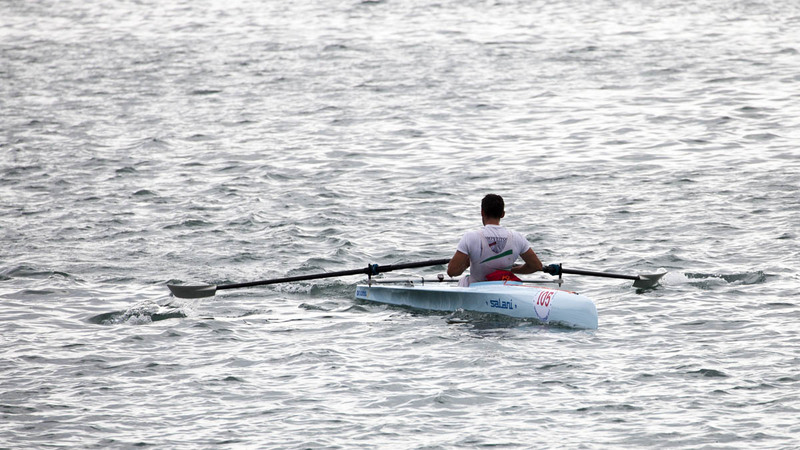 The new coastal rowing single scull rappresents a starting point regarding research, development and security on board and most of all a new challenge faced by our staff which is ready to join the Coastal Rowing world. 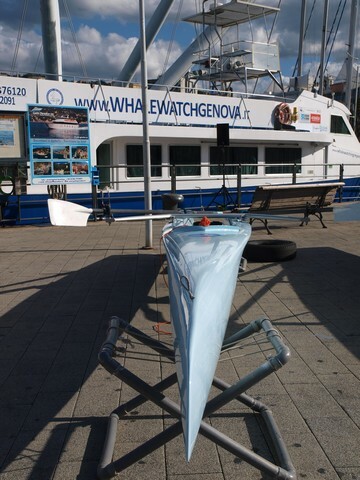 The Coastal boat has been projected thanks the help of Marco Fabbi coastal rower and several times Italian Goldmedalist , who knows all aspects and functionings of coastal boats, and the great experience and know-how of Leonardo and Elia Salani, owers of the yard. Togheter have trasmitted all inputs needed to Luca di Rosa the designer who has realized an excellence boat. 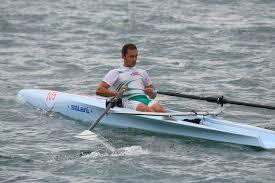 Hull structure: The sandwich of the hull grants high stiffness and permitts better trasmisions of rower strenght to whole boat encrising its reactivity and saving the rower’s energy. Salani staff and its coworker, highly specialized in composite working, have collaborated togheter in plannig the assembly sistem of the hull. The new hull assembling way allows to remain in weight limits rules and in the meanwhile stretchs the life cycle of the boat: it rapresents another point of streght of Salani coastal, submitted to many stresses during its use. 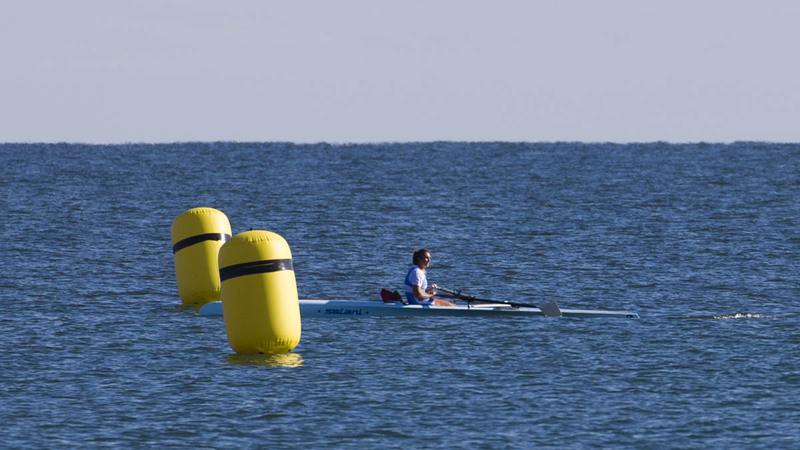 Safety: actually there is a lot of misinformation in Coastal Rowing world about safety, since boat yards use to underline the performance sides of boats. 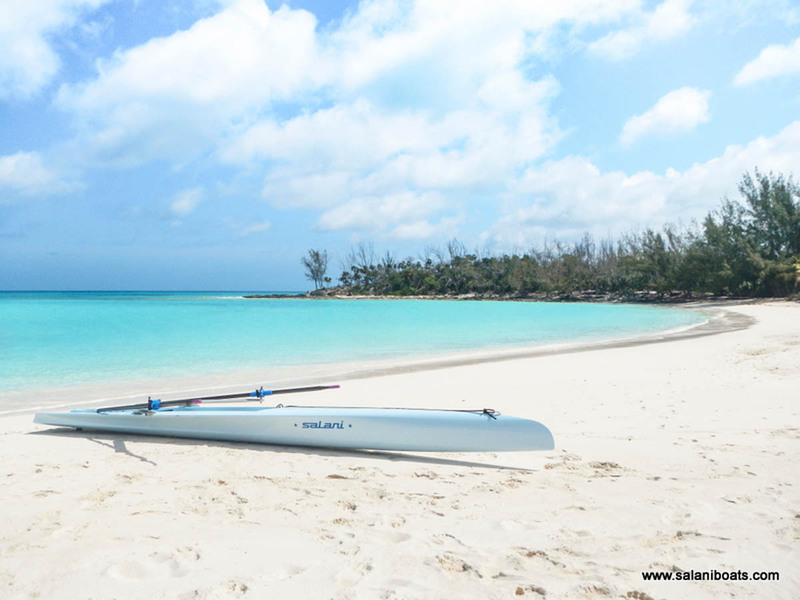 Salani wants to be the first boatyard to invest resources in safety onboard coastal rowing boat.The safety Salani’s philosophy has covers several elements. In project step has been planned the subdivision of the hull in different volumes, unlinked between them. For this reason water infiltrations will not occur into the hull. Every compartment has dotated of small watertight door which allows their inspection inside. Another important feature regarding safety is the pulling point. 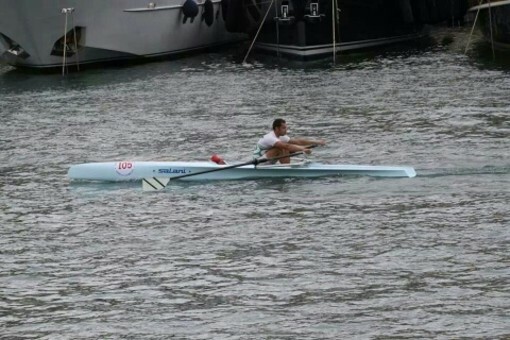 It is situated at bow as FISA safety rules claim. Any protuberance are set at bow out the boat. 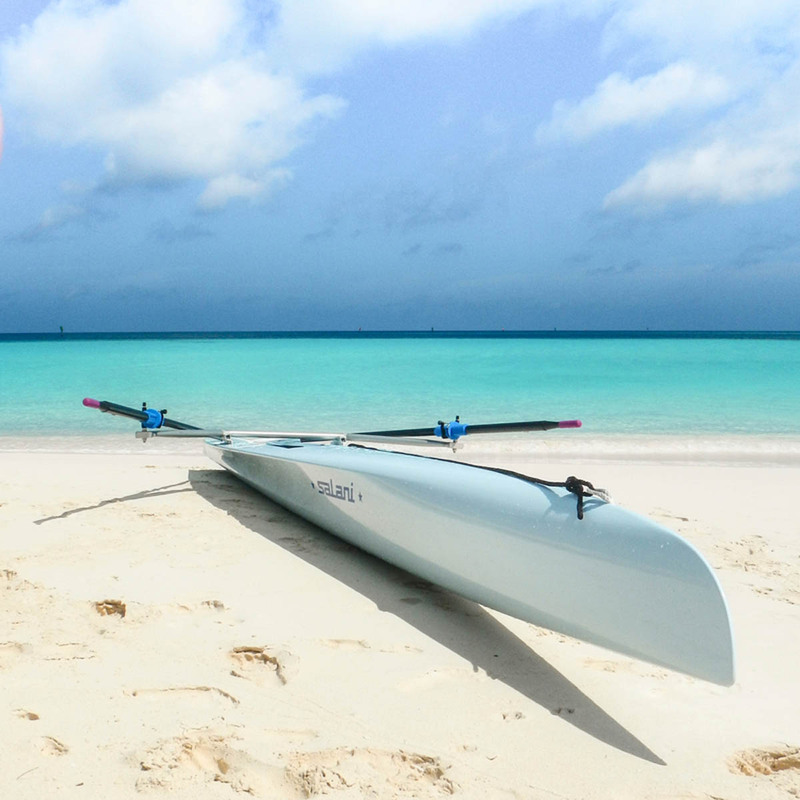 Infact is composed by Spectra a strong and soft ring anchored to the internal structure of boat: the innovation is the guarantee with sea rescue in cases of bow, rings and bollard crashing. 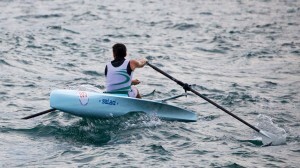 Fittings: Fittings set up in the new Coastal Rowing series are the same of olimpics boats. 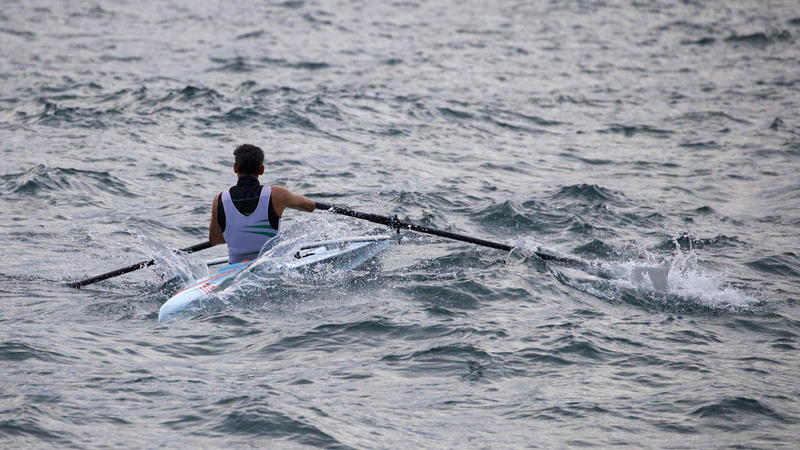 We talk about foot plates, tracks, oarlocks and watertight door. The foots plate has the strap belt on which are sewed soft seathes and an easy release foots way in case of overturning . The anodized aluminium wing rigger gives stiffnes and protection for scratches and corrosions caused by brakish enviroment. 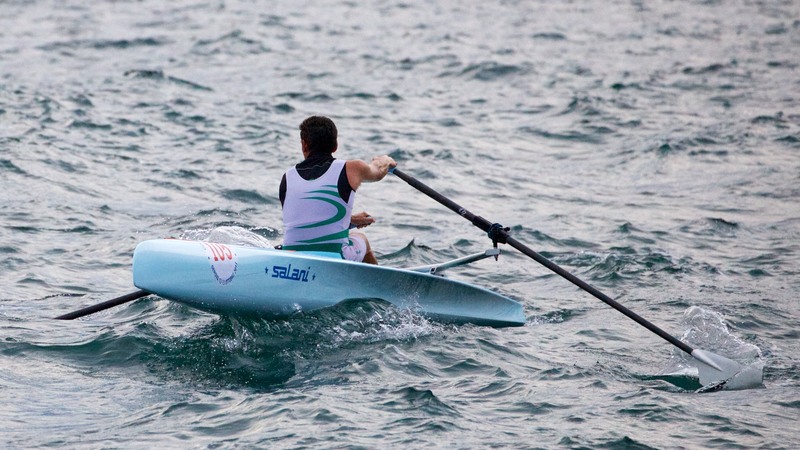 Salani grants the standards regolations of Olimpic series on Coastal Rowing with quick release set on the wing rigger, as optional, to facilitate boat transports.